The Virginia Small Business Development Center which serves the City of Lynchburg and Amherst, Appomattox, Bedford, and Campbell Counties has relocated from the campus of CVCC to a new host organization, the Lynchburg Regional Business Alliance. 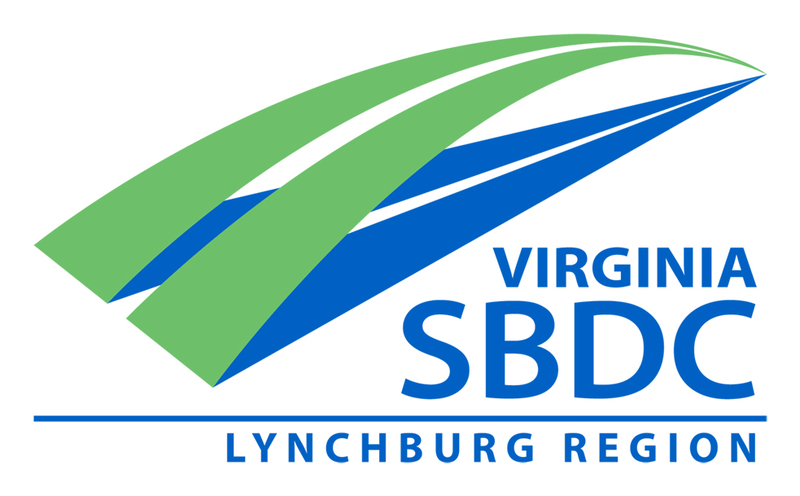 The SBDC – Lynchburg Region is a free, confidential business advising service open to all small businesses in the region. 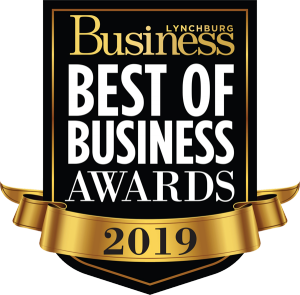 Committed to providing small businesses in our region with the advising services they need, the SBDC-LYHr is one of 29 centers in the Virginia SBDC network. Clients can take advantage local advising services and events, and access to our Virginia SBDC services like the Innovation Commercialization Assistance Program (ICAP), a Retail and Restaurant consulting program, the International Business Development Program, or SmallBizU. The SBDC’s popular Lunch to Learn series will return in October. These core services are designed to help strengthen businesses at all life stages, from start-up to succession. The SBDC is also available to meet at a client’s business or other locations our communities. The Virginia SBDC Network is the most extensive business development program in the Commonwealth. The Network is a partnership between the U.S. Small Business Administration, George Mason University and premier local host organizations throughout Virginia. 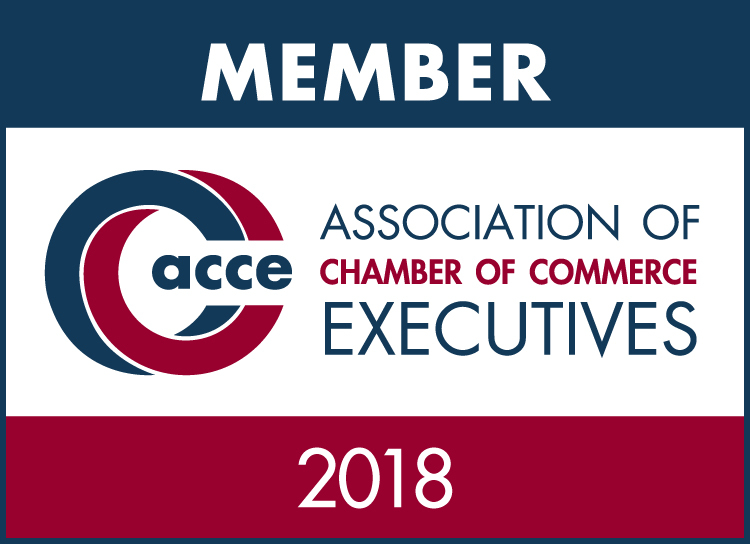 These vital partners include universities, community colleges, chambers of commerce, municipalities, economic development organizations, and private companies. The SBDC is funded in part by a cooperative agreement with the U.S. Small Business Administration and local partners. 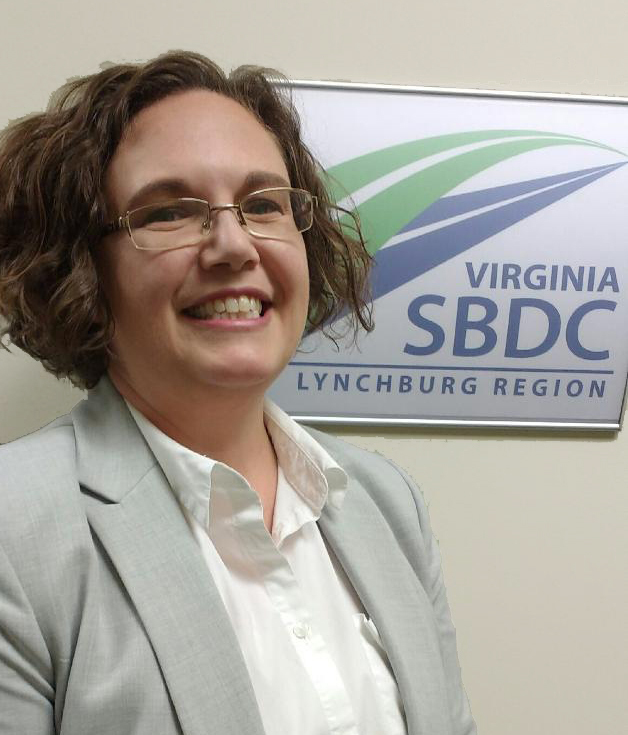 Stephanie Keener has been named Director of the Small Business Development Center – Lynchburg Region. Keener worked as Program Specialist for the past four years with the Small Business Development Center at CVCC. She has overseen the development of training programs like Lunch To Learn, Pop Up Altavista, Bedford Entrepreneurship Bootcamp, and lead the SBDC’s partnership with Opportunity Lynchburg and the Academy Center for Arts to develop Create Lynchburg. She also advises business, particularly in the area of marketing and using social media. “I’m excited to be working with the Alliance. I think that this move strengthens our region’s commitment to small business support,” Keener said. The Small Business Development Center is located at the Lynchburg Regional Business Alliance at 300 Lucado Pl in Downtown Lynchburg. Keener can be reached at skeener@lynchburgregion.org or by calling 434-845-5966 x30 and on the web at: www.sbdcLYHr.org.